Joy Packard is a mother of 8 and grandma to 9! She travels all around the world and enjoys many life experiences. She is also a business entrepreneur and e-commerce site owner. She is on an amazing journey on learning about health hacks and how to just live your life to the fullest. 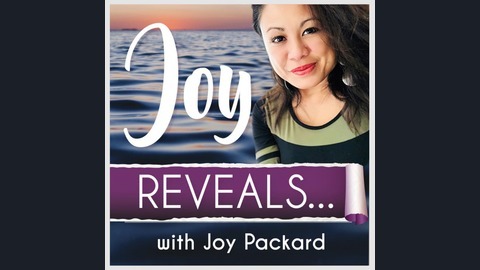 Come and join her on this podcast a she will be sharing tips on health and mind hacks, business and travel tips, and will be having interviews with experts on a variety of amazing topics! We all have those dreams and goals we want to reach. Sometimes it just seems so far fetched and out of reach. We also get stuck in those New Year's Resolutions each year. We feel like it's a new year and we have new goals. We wait until that perfect day: January 1st. What if we treated everyday like it was January 1st? We would be on a roll towards our goals. Come and join me as we discuss this awesome topic! 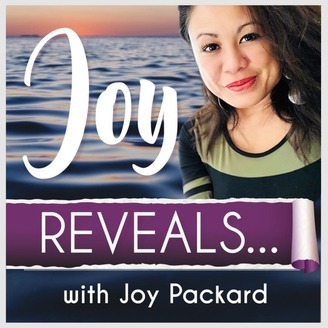 Episode 20: "It's Ok to Shift and Re-group"
Episode 19: "Get Out of Your Rut and Get Out of Your Own Way"
Episode 17: "25 Personal Cruise Tips For Smoother Travel"